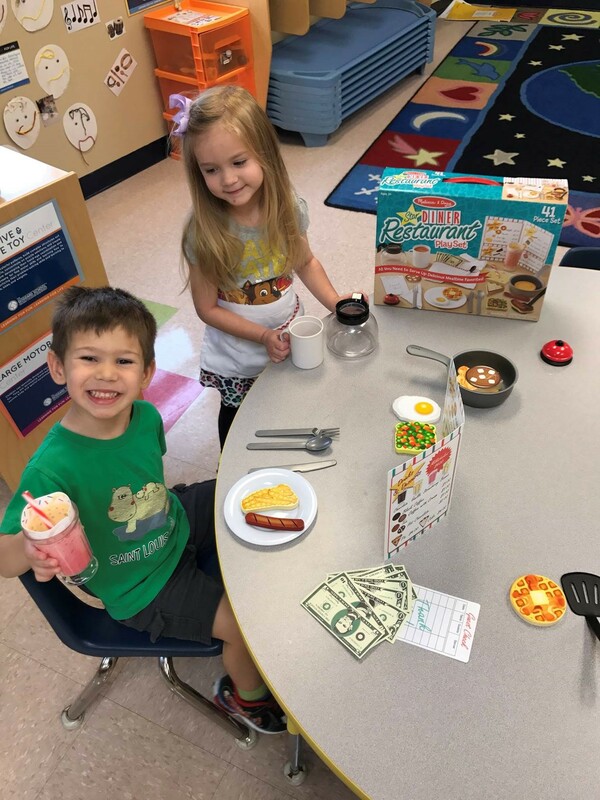 Goddard Systems, Inc. (GSI), the national franchisor of The Goddard School® preschool system, proudly announces that the public has selected the Melissa & Doug® Star Diner Restaurant Play Set as the winning toy in the 10th annual Goddard School Preschooler-Approved Toy Test. 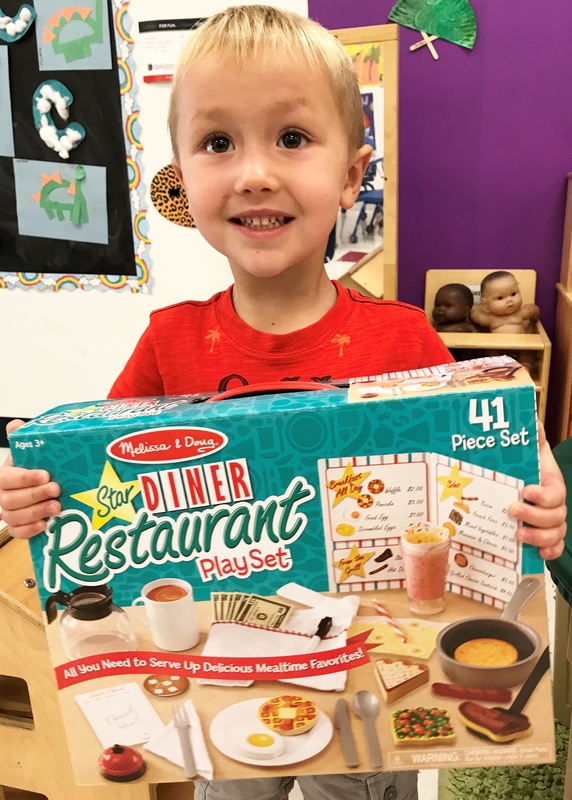 To promote learning through play for all children, GSI will purchase and donate 100 units of the Melissa & Doug® Star Diner Restaurant Play Set to Toys for Tots, a program run by the United States Marine Corps Reserve that distributes holiday gifts to less fortunate children. 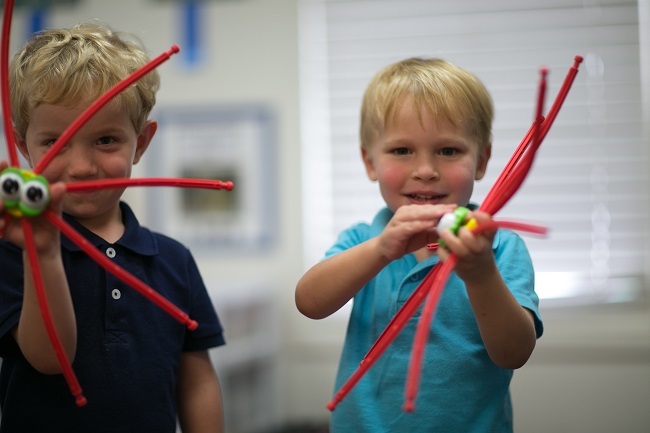 Established in 2008, the Preschooler-Approved Toy Test aims to determine the best educational toys on the market by enlisting the help of the most discerning toy critics, preschoolers! Each year, The Goddard School Toy-Testing Committee evaluates dozens of submissions from the leading toy manufacturers around the globe. 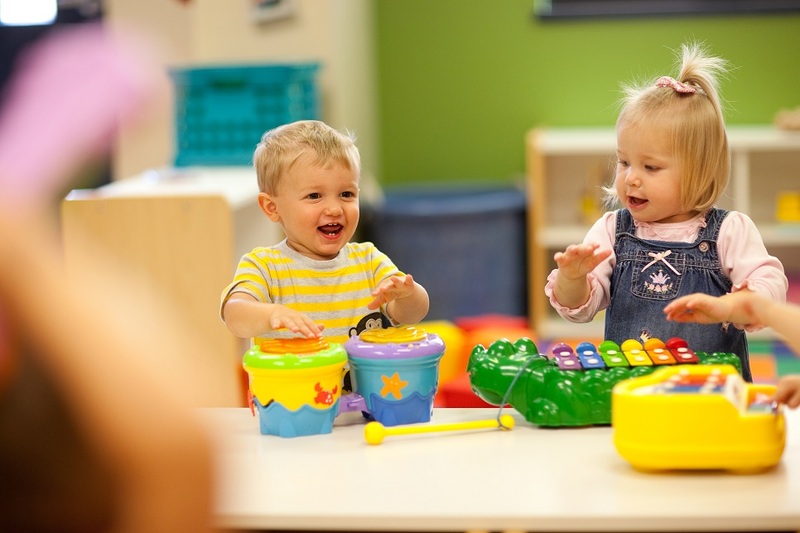 The top 25 educational toys that support child-initiated play, collaboration and other criteria proceed to the next round where preschoolers from 50 Goddard School preschools nationwide are given the opportunity to play with and critique the toys. The children and their teachers work together to select their favorites, which are compiled into a list of the Top 10 Educational Toys. These, then, are put to a public vote to determine the winning toy of the year. Learning Resources – Let’s Go Code! Activity Set (Suggested Age Range: 5+ years). Does Your Toy Have What it Takes to be Preschooler-Approved? Goddard Systems, Inc. (GSI), national franchisor of The Goddard School® preschool system, is kicking off The Goddard School Preschooler-Approved Toy Test 2017 and we are in search of the Top 10 Toys of the year for children (infants to six years old) that encourage playful learning. The Goddard School Toy Testing Committee selects toy finalists based on a research-based set of criteria. Please click here to download The Goddard School Toy Test Application Form, which includes the evaluation criteria and submission instructions. Also, view the link for a snapshot of the extraordinary media coverage secured during last year’s Toy Test. The completed 2017 Official Application Forms and toy samples must be received by Friday, July 28, 2017. One application form per toy is required. Final selections will be publicized in national, local and social media. Please submit all questions to toytest@goddardsystems.com. John Deere Gearation Board Selected as The Top Educational Toy of 2016 In The 9th Annual Goddard School Preschooler-Approved Toy Test! 100 Units to Be Donated to Toys for Tots This Holiday Season! 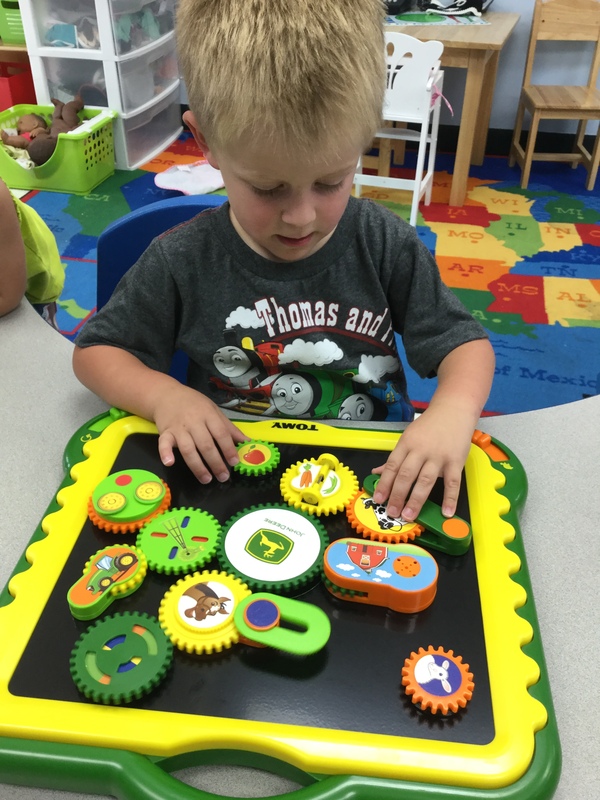 Goddard Systems, Inc. (GSI), the national franchisor of The Goddard School®preschool system, is excited to announce that the public has selected the John Deere Gearation Board as the top toy in its 9th annual Goddard School Preschooler-Approval Toy Test. In an effort to encourage learning through play outside of the classroom, GSI will purchase and donate 100 units of the John Deere Gearation Board to Toys for Tots, a program run by the United States Marine Corps Reserve that distributes holiday gifts to less fortunate children in the community. Established in 2008, The Goddard School’s annual Toy Test determines the best educational toys of the year with the help of the most discerning toy critics – preschoolers! Each year, The Goddard School Toy Test Committee evaluates dozens of submissions from popular toy manufacturing companies across the globe. 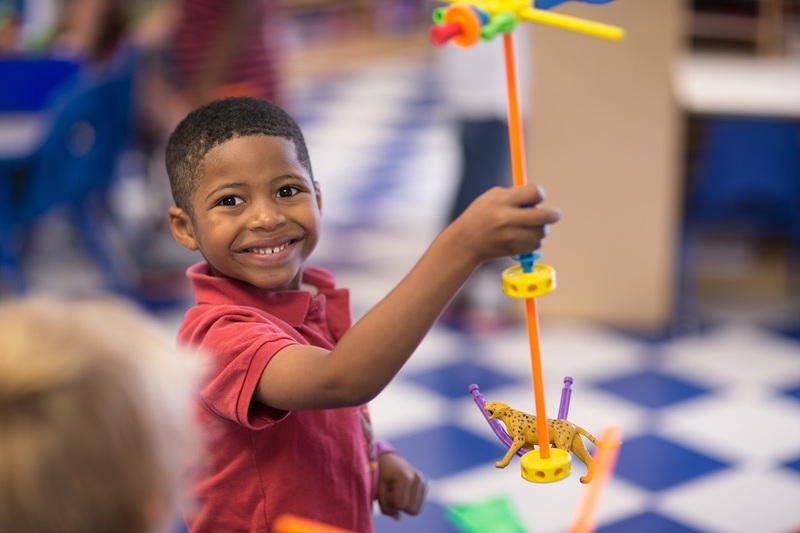 The educational toys that support child-initiated play and collaboration, among other criteria, proceed to the next round where preschoolers from 50 Goddard School locations across the nation are given the opportunity to play with the toys. 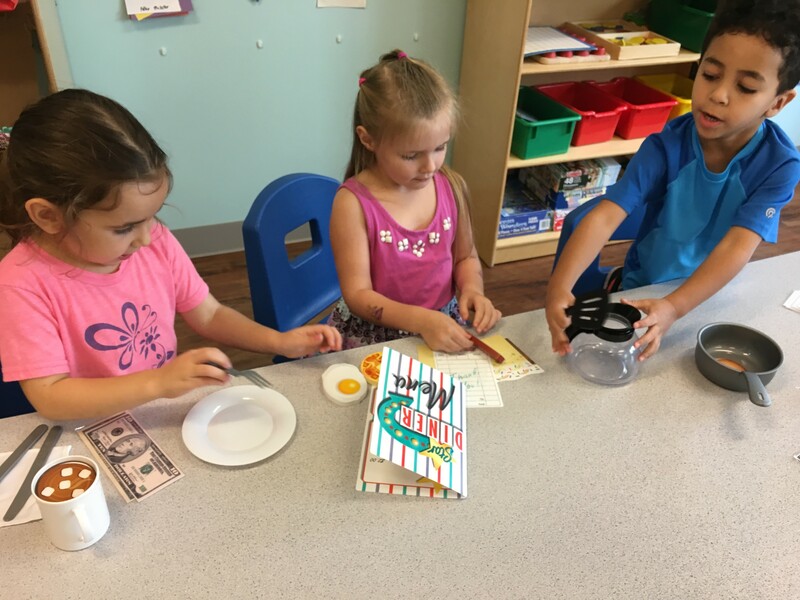 Preschoolers and teachers worked together to choose the favorite 10 toys, which were then put to a public vote to determine the winner.